Like it is well said that winters are for working hard and summers are for enjoying the holidays with family and friends, Skyjet brings to you a plethora of options to beat this year’s summer off. We understand there is nothing great than travelling in summer when everything looks so bright and beautiful. So, for this year if you have the opportunity to spend quality time with your family then you can consider some of the below places for your holidays. Right from the beautiful white sand beaches of America’s to the astonishing European sizzling cities, we have researched and identified the top 10 international holiday destinations for summer of 2017. Located in the Carribean country, The Bahamas is blessed with more than 700 islands and cays range some of which are still uninhabited as well as some are very popular tourist destinations. Due to the climatic conditions of Bahamas, it generally experiences less showers during the month of June. 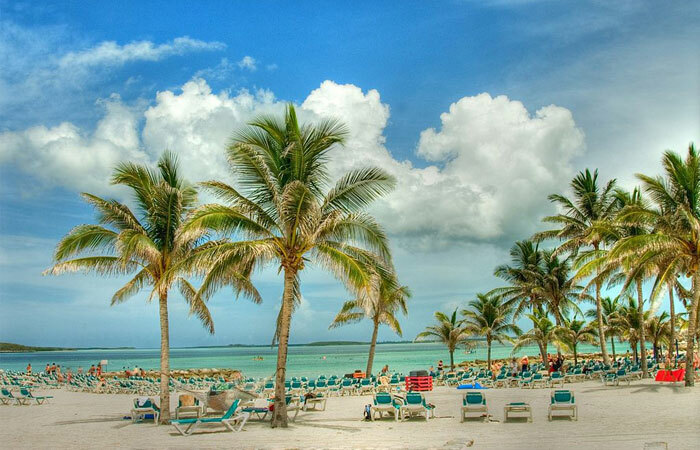 It is the off-peak season and best time time book your cheap flight tickets to Bahamas. 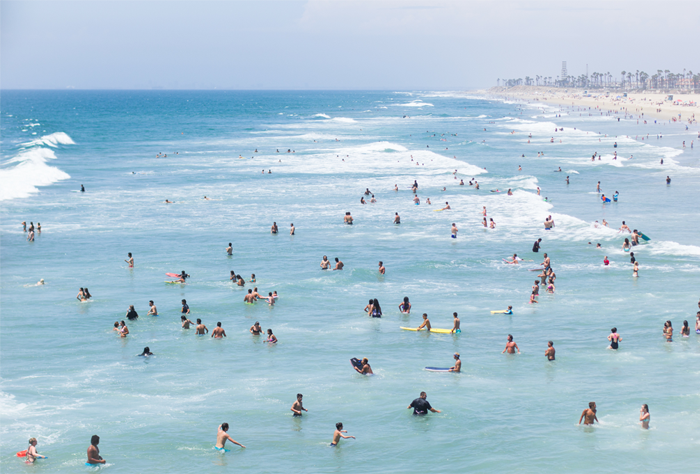 The tourist crowds are less so you can spend ample amount of time at your desired tourist destinations. 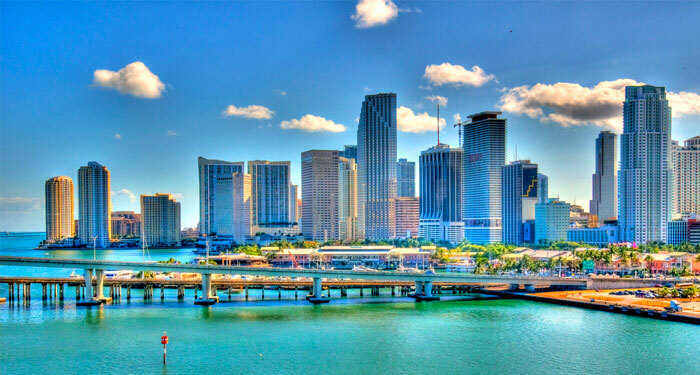 Miami is one of the most popular destinations during the summer season because it attracts a lot of tourists from South America and Europe who wish to escape winter in their country. Just to ward off the heat, you need a dip in the Atlantic Biscayne Bay or the infinity pool. You are drive around the south beach as well as enjoy the Miami beach. The Miami night life has its own flavour that you should not miss during your tour. 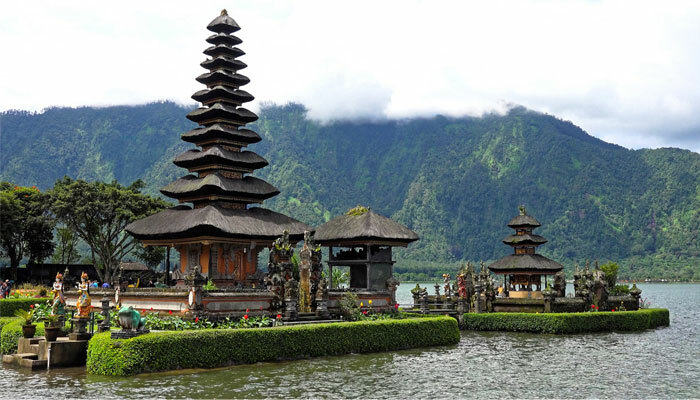 For those who love beaches, water sports and adventurous trips, there is no other apt location like Bali. The warm and comfortable climate is favourite of all the tourists from different parts of the world. The wind sand beaches, green lush forests and hidden stone temples are simply amazing to explore. Hiking at the Mt. Batur, taking massage at the high end spas and enjoying the night life are some of the not-to-miss activities in Bali. There is so much to see in London that you cannot cover it in single trip. You will have to cover different parts of London in each trip. But yes, it is one of the places in the world that you should surely visit atleast once in your lifetime. The Buckingham Palace, National Art Gallery, Tate Modern and Military history are some of the popular locations and tourist spots that you should not miss during your visit. For those who have not heard about Crete, it is a paradise of tourists. It is the largest Greek islands that has some of the most beautiful beaches in the world. 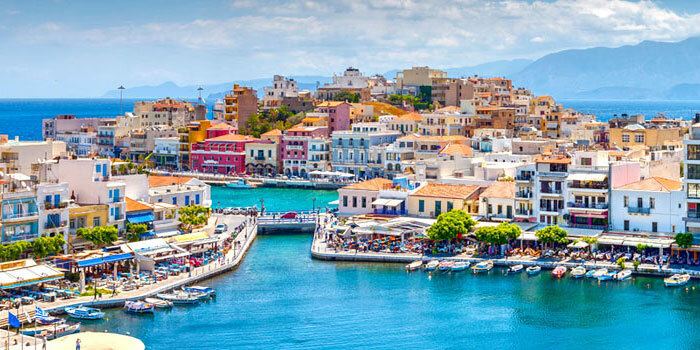 Historical buildings, beautiful beaches, art gallery, mesmerizing structures and famous graveyards, are some of the famous locations in Crete. Above all the natural scenic beauty that this location is blessed is simply impeccable. If you want to enjoy the unique blend of culture, nightlife, architecture, art & music, etc. then you should visit Barcelona. 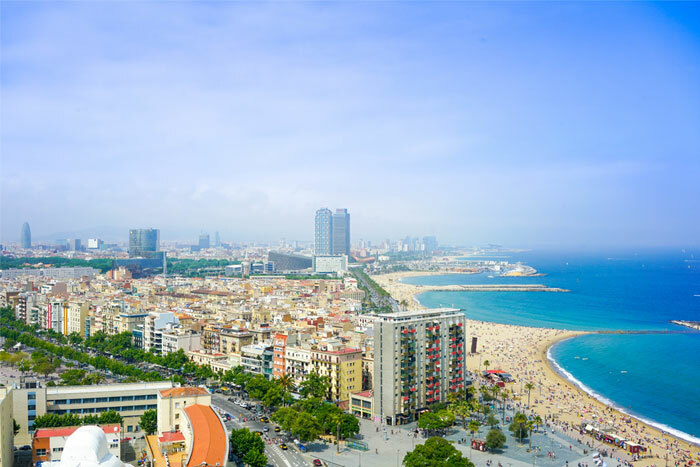 Europe’s best preserved and amazing architectures can be found in Barcelona. Visit the nearest market – La Boqueria and find some of the great stuff at cost-effective rates and enjoy mouth watering delicacies. Several people (based on online review) think that Cambodia is part of the African continent or countries. So, for those who have not been so curious to learn about the world map or countries, Cambodia is a calm and composed country in the Southern Asia. If you need a break from the busy city life and wish to enjoy quality time with family then this is the best location. You can relax your mind, body and soul by spending time with family, meditation and visiting Buddhist temples. The climate is cool and wonderful. 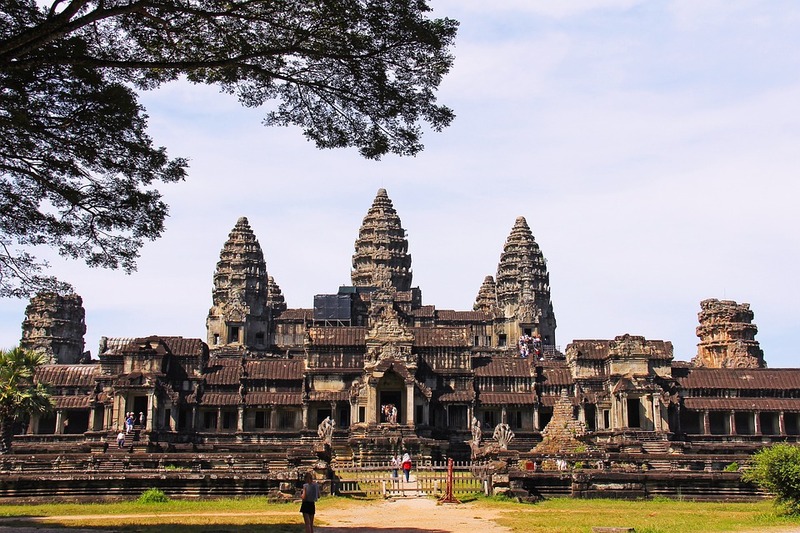 Angkor Wat, Bayon Temple and Angkor archaeological park are some of the top tourist locations which you must visit. This is the most common suggestion that you must have received from your friends and we have also listed Phuket based on the online suggestions. 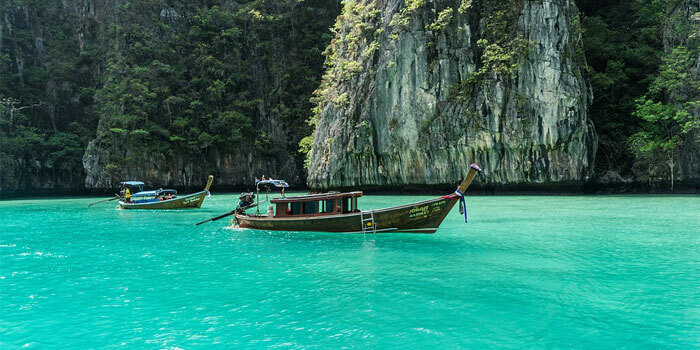 One of the most budget friendly and beautiful locations in the Asia is Phuket. Mesmerising golden sandy beaches, beach theatre, water sports and several other facilities are available in Phuket. Needless to mention, the nightlife is simply electrifying. 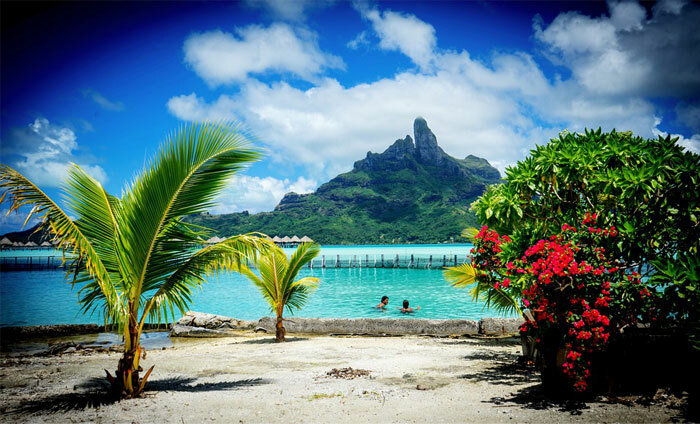 Bora Bora island is relatively a small but utterly beautiful place that will win your heart easily. Underwater activities, scuba, swimming, fishing and enjoying romantic moments with loved ones is what Bora Bora offers. If you have been looking for honeymoon, romantic place to propose your loved one or spend relaxing time with family then choose Bora Bora. We assure you will enjoy your visit and explore new places. Cusco in Peru has some of the best summer festivals and celebrations which will make your trip really exciting and memorable. Qoriacancha palace, Santo Domingo church, the Plaza de Armas, etc. 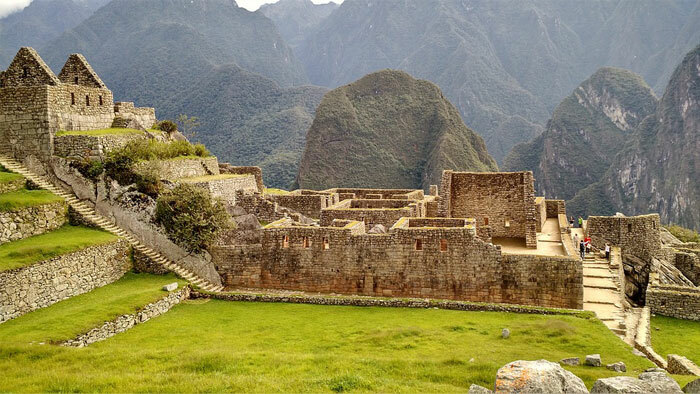 are some of the must visit locations in Cusco. Check your travel dates with the event dates in Cusco so you can participate in the festivals. You can find some of the extraordinary textile items, archaeological wonders and learn about Amerindian & mestizo culture. Whether you are planning to travel with friends or family, if you are looking for cheap flight tickets or low cost family holiday package, then do visit Skyjet which has been highly rated by travelers online. Planning your trip in advance will help you save time and money as well as customize as per your requirements. Keep us posted with your experience!